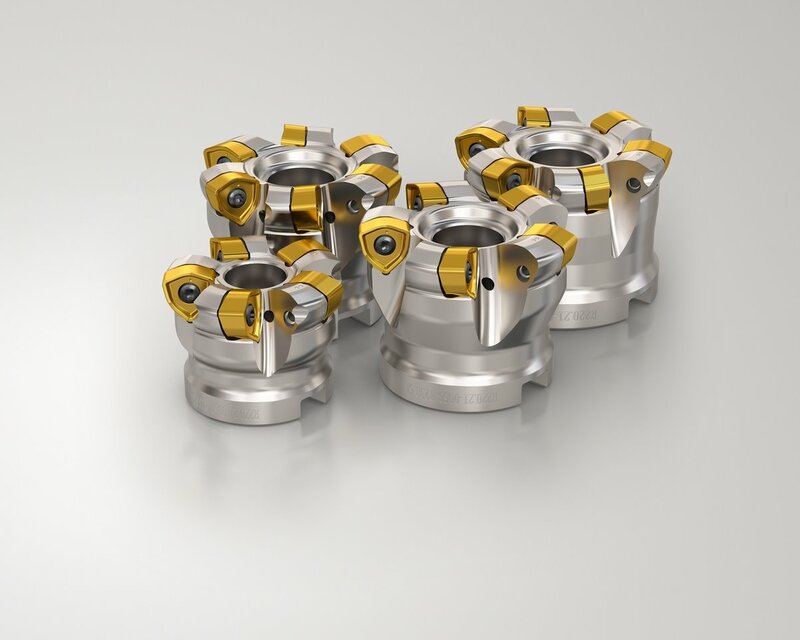 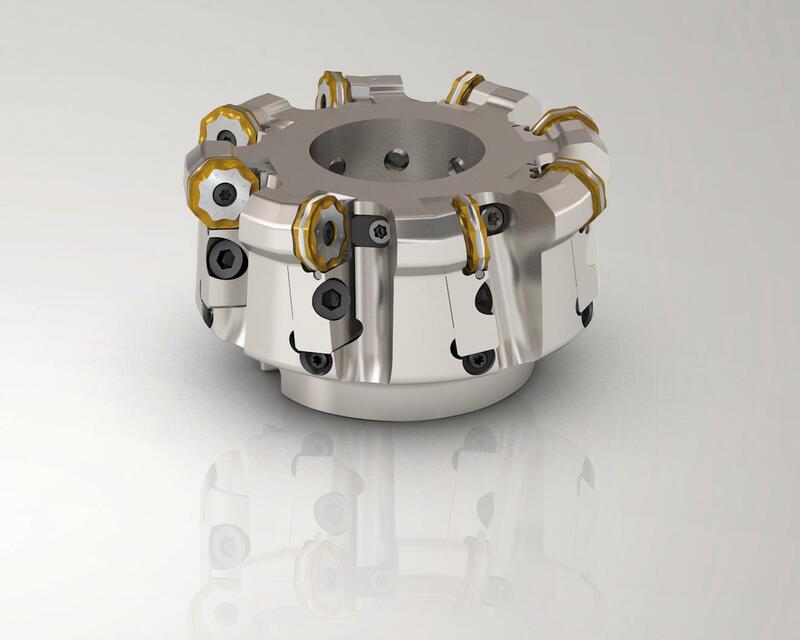 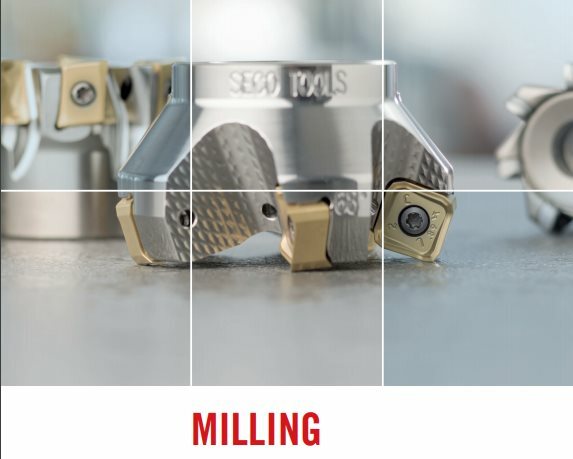 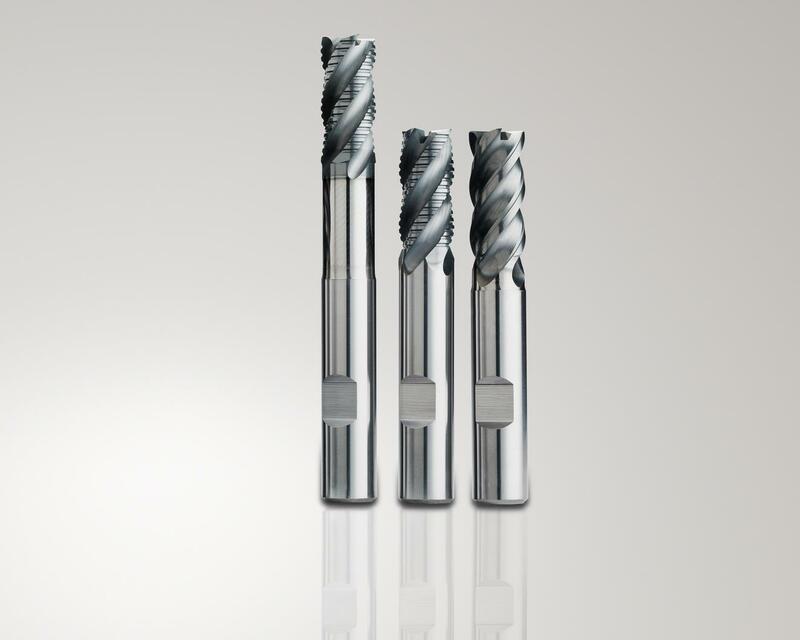 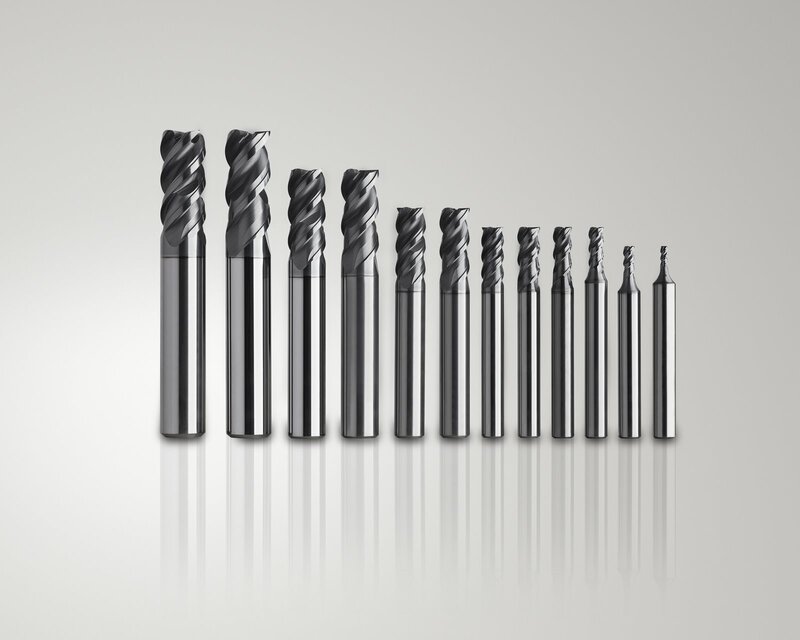 Optimized for challenging conditions, the latest MS2050 milling insert grade from Seco utilizes a new coating technique and substrate that brings enhanced process reliability and higher cutting data to part machining applications involving titanium alloy materials. 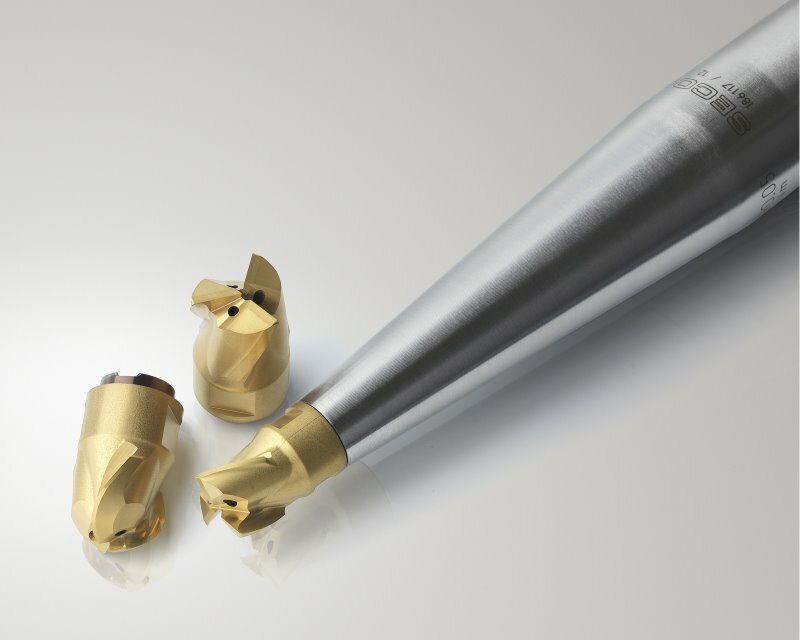 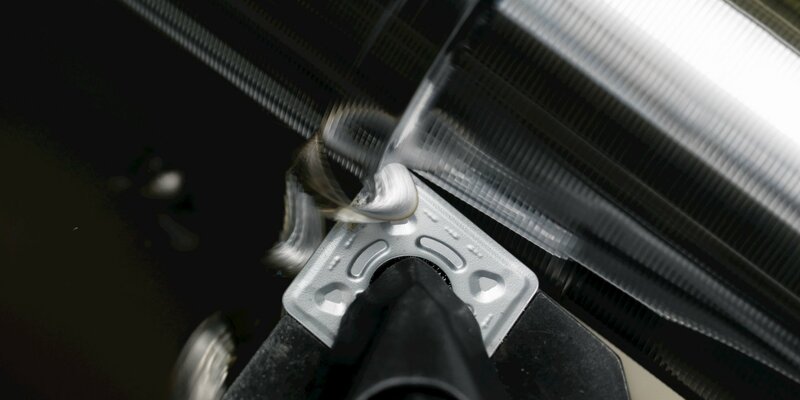 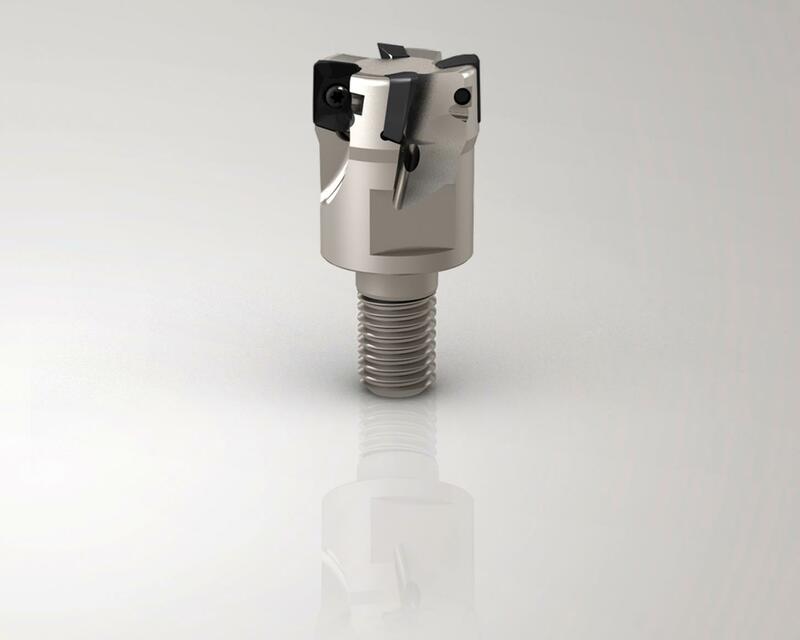 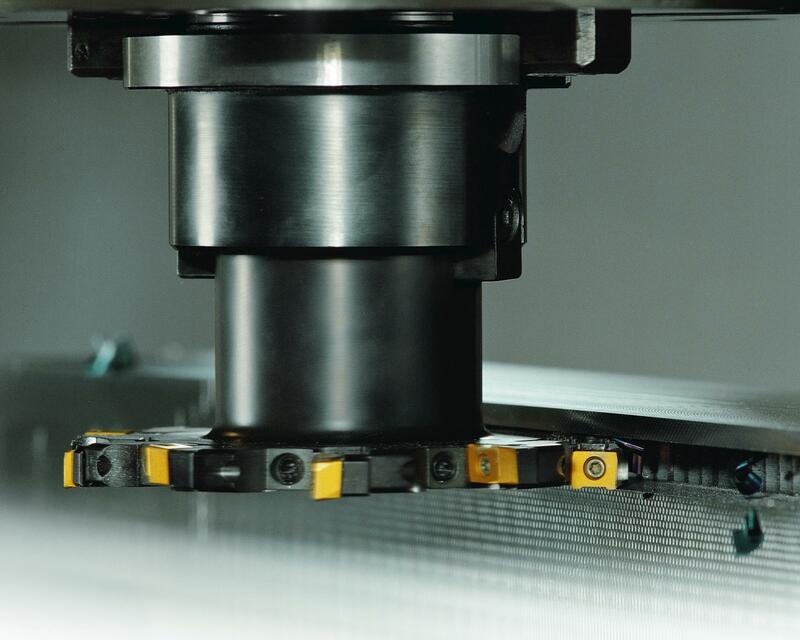 The special PVD coating on the MS2050 not only strengthens the insert’s wear resistance but also eliminates reaction with the workpiece material so that users can increase their cutting speeds and tool life while decreasing cost per part. 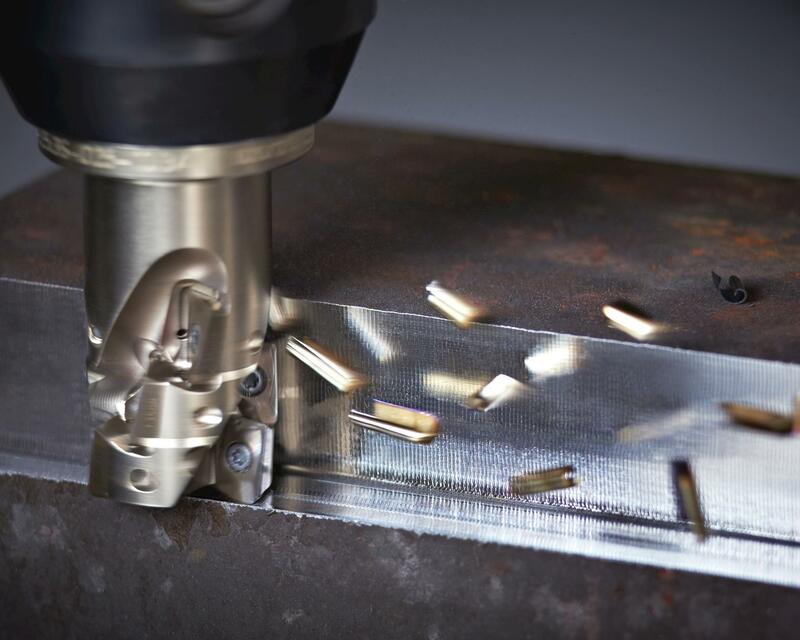 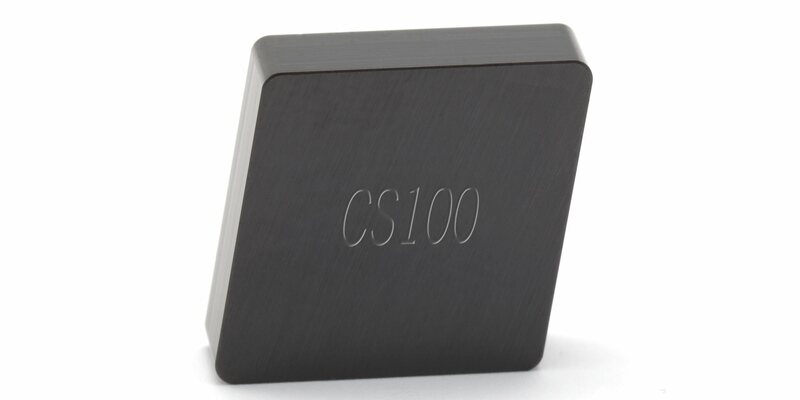 Aerospace part manufacturers and others working with titanium alloys will find the MS2050 to be the first choice to Seco’s existing F40M and T350M grades. 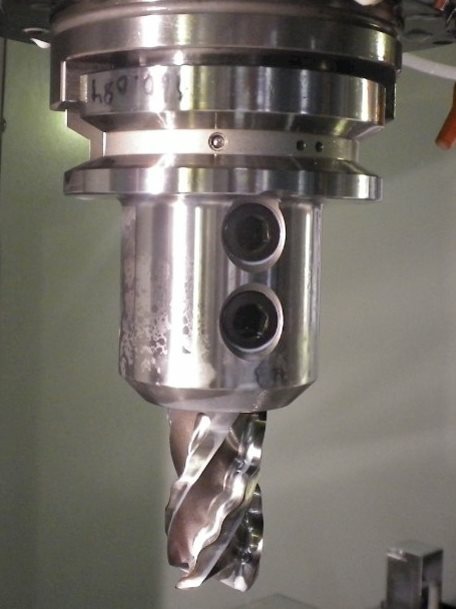 The MS2050 is available in a variety of positive geometries for square shoulder milling, face milling, copy milling and high-feed milling. 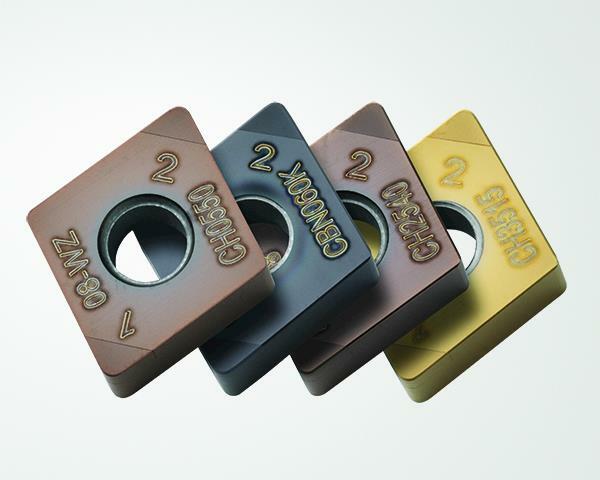 For additional information on this highly wear-resistant grade, please contact a local Seco representative or visit www.secotools.com/ms2050.